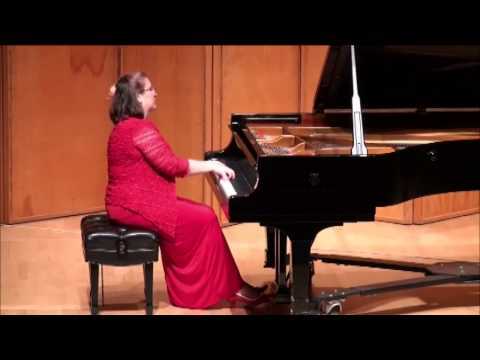 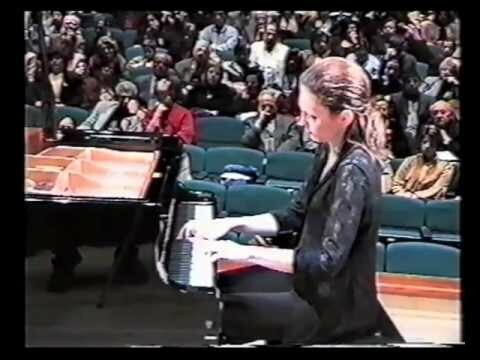 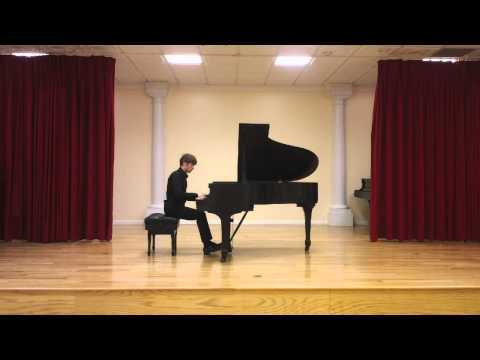 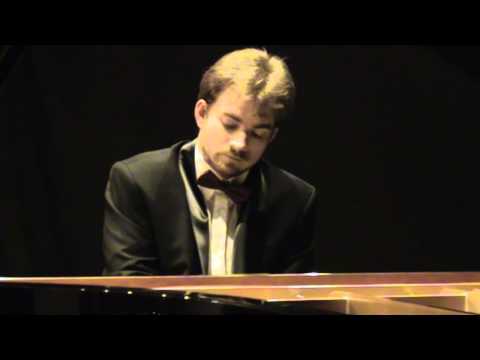 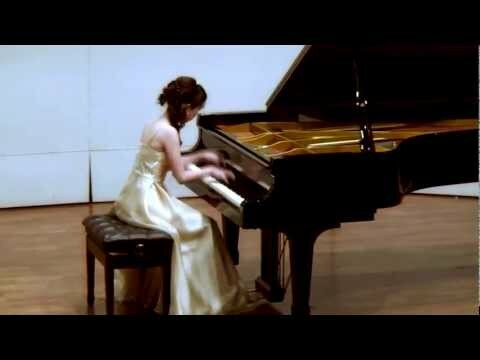 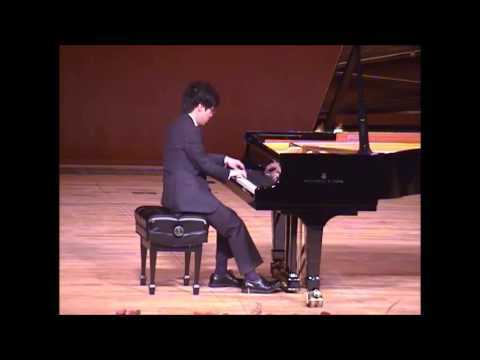 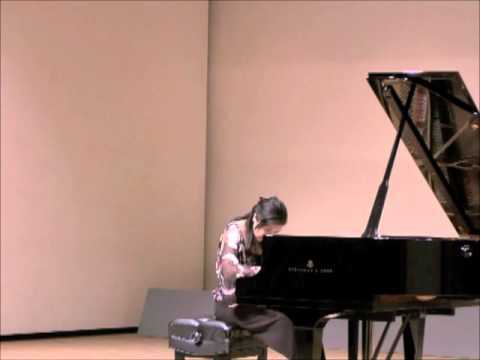 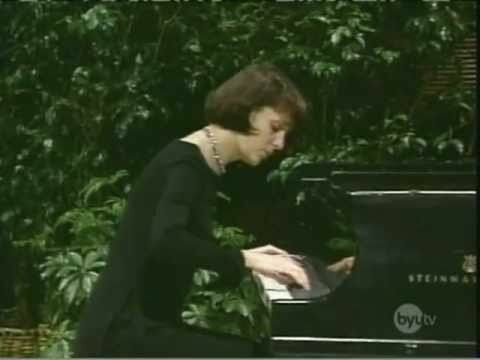 TATIANA PRIMAK KHOURY PLAYS RACHMANINOFF SONATA N.2. 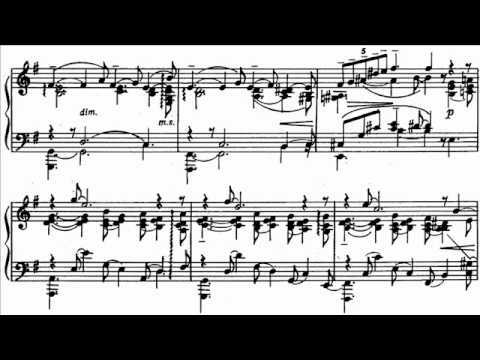 The sonata was written in 1913.Eighteen years later,in 1931,the composer himself revised the piece . 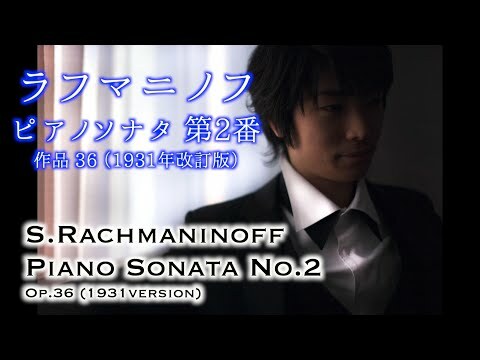 He tried to lighten the work up..but even in tis revised form,the piece did not become popular.The B minor sonata did not enter the repertoire until it had been revised again by Vladimir Horowitz.